We Drink Your Milkshake! 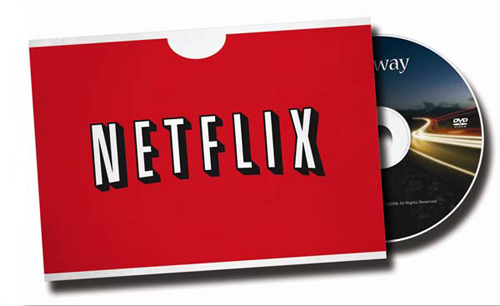 : Netflix Instant: Cool TV and Movie Picks- Rarities Edition! 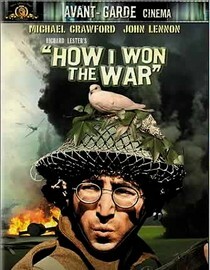 If I remember correctly, this was one of the projects that John Lennon did while taking a break from the Beatles in the mid 60's. He only had a minor role in this, but I remember that he started to write Strawberry Fields Forever during the filming of this. Should be cool. 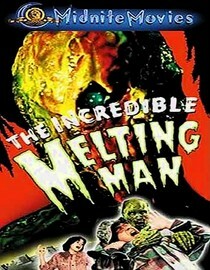 He's a melting man who is incredible. Count me in. This was an earlier Horror Movie Night pick. 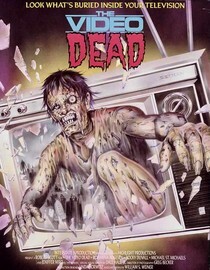 It's a decent movie with zombies haunting these kids thanks to a TV that's cursed. I think my buddy @NoahPhex was tweeting about this movie earlier this week. Either way, this looks insane enough to be awesome. We'll see. 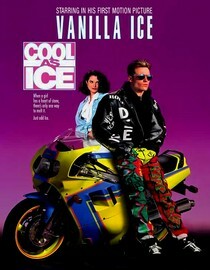 I truly believe that Vanilla Ice is the renaissance man of our time. That's it for this week, guys. Check out the rest of the list here. Brian has updated the list since I first saw it, I can't wait to see what he'll dig up next. In the meanwhile, follow him on twitter here and you can follow me here. I'll have other awesome suggestions next week.